Welcome to Airport Business District. 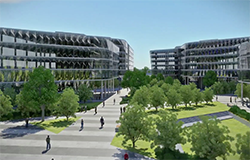 South Australia’s next generation hub for business. A future direction with your growth needs in mind. Let's discuss the possibilities for your business.